Stories from the October 13, 2014 issue of the GW Hatchet. View a PDF version of this issue. Where to take your family this weekend, how to answer the most dreaded questions from them and more. This October is the dress rehearsal before the big finale, the last chance to show your parents who you are when you’re right here in the heart of your college experience. From Friday to Sunday, why not take them on a tour of your real life? From my experience, being apart from a sibling can be just as, if not more, difficult than being apart from your parents. 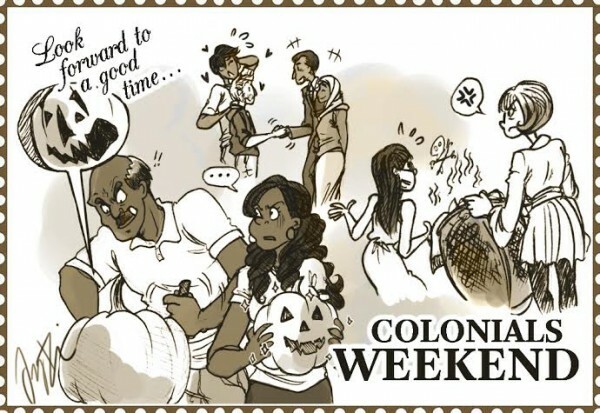 Colonials Weekend is a time for all of your people, not just mom and dad, to come visit. You can sign up for as many parents listservs or follow as many GW Twitter accounts as you want, and attempt to pry bits of information from your kids, but you may still feel like you’re just getting scraps of news rather than the full picture. That’s our job: to provide context to the stories that call for it. Outside research funding increased more than officials expected this past year, even after last year’s federal budget sequester threatened funding nationwide. 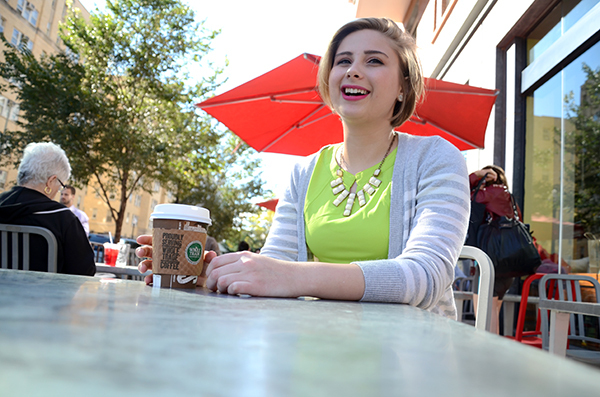 As a transfer student from New College of Florida, senior Eliza Miller found it easy to spot areas in need of improvement in GW’s social scene. So when Lunch With Strangers, an experimental social website, made its way to D.C. this summer, she jumped at the opportunity to bring it to GW.